Lobelia is an easy to grow annual. Crystal Palace is one of the most popular blue lobelias; makes a beautiful display together with White Lady. Compact plants covered with tiny flowers all summer, usually grown in tubs, containers; popular as edging plant for beds and borders. Bush variety, height only 10-15 cm. 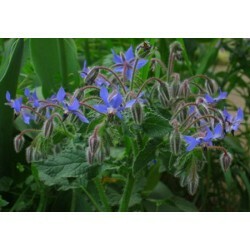 Lobelias are hardy little annual or perennial flowers that grow well in any region. Prized for usage as a blooming border for flower gardens, lobelias can stand up to the abuse that edging plants sometimes receive from foot traffic and passing animals. 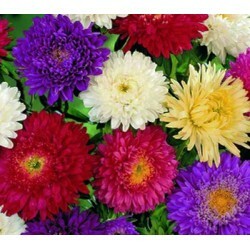 These little blooming plants will also attract hummingbirds and butterflies with their colorful flower show. 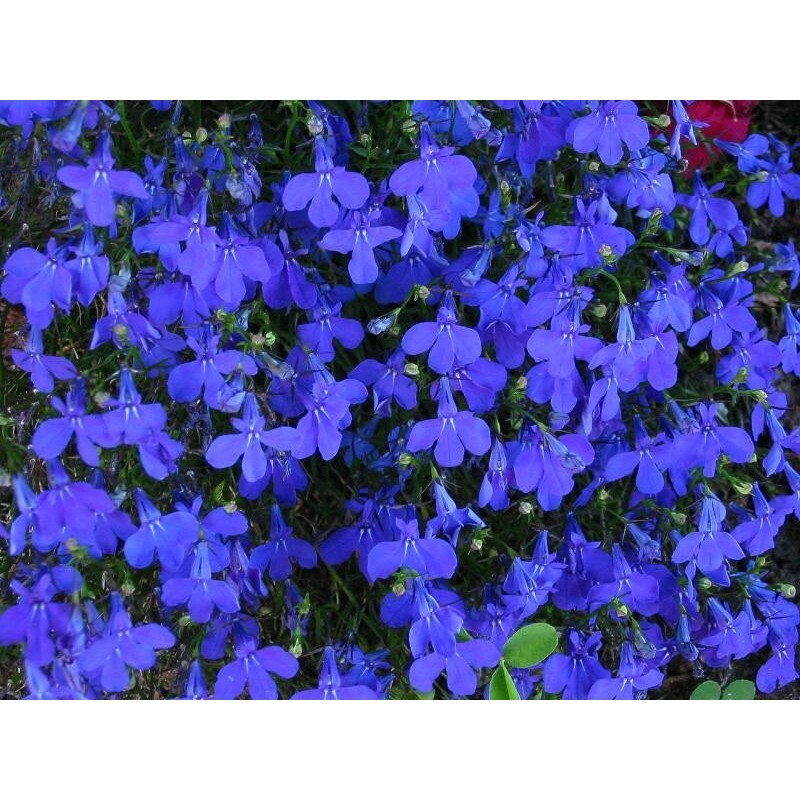 Use this guide and get ready to plant and enjoy your own crop of beautiful lobelias. 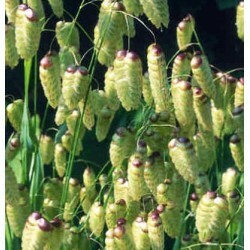 These plants are not too picky about location and will grow equally well in full sun or partial shade. However, for best results, select a location that will be in full sun for at least 6 hours per day. The seeds and subsequent roots are tiny and need a loose soil in which to grow. Amend soil with plenty of organic compost so it will be loose and drain well. Leaf mold, well-rotted cow manure and compost are all good organic matter to work into the soil prior to planting. Lobelia flower seeds are extremely tiny, looking more like dust particles rather than flower seeds,and the flowers themselves are small too. Don’t be intimidated by their tiny size, they are hardy and easy to grow when given the right start in life. Since the seeds are so tiny and must have light to germinate, it’s best to start them indoors in a seed tray. Prepare a seed tray or other shallow container by filling it with a good quality potting soil mixture. Sprinkle the seeds over the top of the potting soil and gently water with warm. Use a spray bottle with a fine mist setting to water the seeds. Do not cover seeds with more potting soil, they must have light. Place seeds tray in a warm, bright location, but not in direct sunlight. Keep seeds and potting soil moist with frequent, light mistings of warm water. Seedlings will need a week of hardening off before being transplanted to help acclimate them to life outdoors. Start the hardening off process seven days prior to the planted transplant date by placing the seed tray outdoors in a bright, protected location. Leave the seed tray out for two hours the first day, four hours the second day and so forth until it remains outdoors all day and night by day seven. When seedlings are ready for transplant and all danger of frost has past, dig planting holes in the prepared soil.The holes need to be six inches apart and the same depth as the seedlings are in their current seed tray (approx., 1-2 inches). Gently lift seedlings out of the tray one at a time and plant one per hole. Gently cover roots with soil and water each plant in well. Keep plants watered until the roots become established and the plants show signs of new growth. Lobelias produce dark-green to reddish bronze leaves and showy, 3-5 inch spikes of brilliant red or blue flowers that bloom from late summer to early fall. Plants range in size from a few inches to several feet tall. 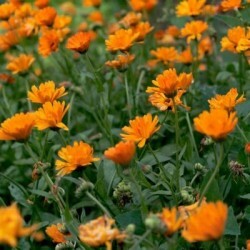 The flower comes in both annual and perennial varieties. Keep spent flowers removed and trim plant to desired shape and size any time during the growing season when it begins to look leggy. Add a side dressing of compost during the growing season to feed the plants or water with a water soluble plant food mixed at one-half the recommended rate weekly. Mulch plants to help prevent weed growth and retain soil moisture. Lobelia does not like hot, dry weather, so a layer of organic mulch will also help keep the plant roots cool and the plant thriving during the heat of summer. A common disease for lobelia is called ‘dumping off’ and it’s a fungal disease that attacks the plant at soil level and causes it to rot. To protect your plants from getting this killing disease, improve the air circulation around the plants and water at soil level, never from overhead. Watering plants from overhead wets the leaves and the moisture setting on the leaves is what sets the stage for the dumping off fungus to grow and thrive. Temperature fluctuate can also cause the dumping off disease to occur. Be particular watchful over your plants right after a sudden rise or fall in air temperature.